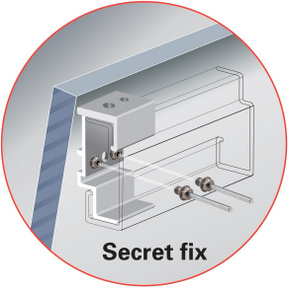 SFS is the world’s leading manufacturer of fastening systems for the building envelope, as well as high performance door hinges. 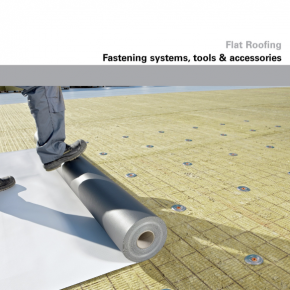 An extensive range of self-drilling fasteners is available for all types of metal and flat roofing, cladding and façade systems to suit every kind of application in the built environment. 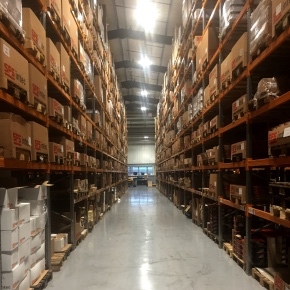 Uniquely, the entire fastener range is designed, manufactured, distributed and warrantied by SFS, a division of the global SFS Group, a Swiss headquartered company with annual sales in excess of £1.1bn and a history dating back to the 1950s. 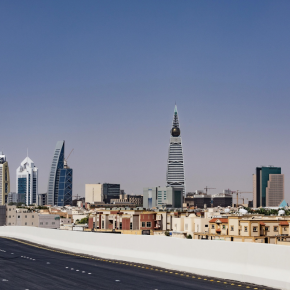 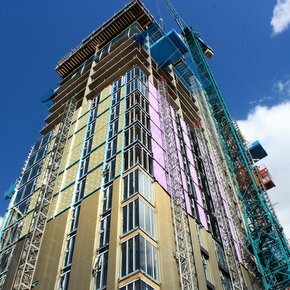 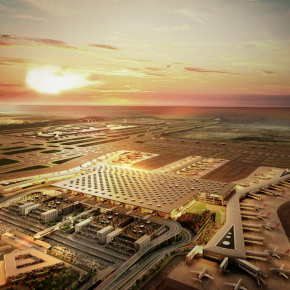 SFS works closely with roofing and cladding OEMs, architects and contractors to ensure even the most ambitious building designs can be delivered sustainably and to a superior build quality for maximum longevity. 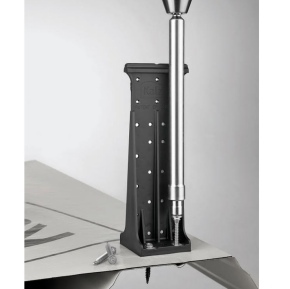 Products are CE compliant and A4 graded austenitic stainless steel fasteners can be warranted up to 40 years, (dependent on application and site location. 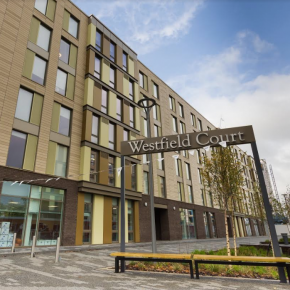 Fasteners can also be locally powder-coated in a huge variety of colours to complement any building design. 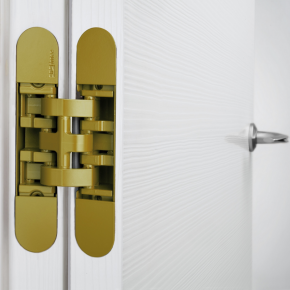 The precision-engineered range of hinges for external and internal door-sets from SFS, gives fabricators, architects and designers the opportunity to excel in door-set quality and long-term performance. 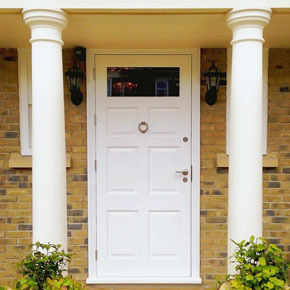 Its products provide solutions for PVC-U, composite, aluminium and timber doors, with key benefits including enhanced security performance to the Secured by Design standard and a low-profile design that adds a strong aesthetic dimension to any door-set. 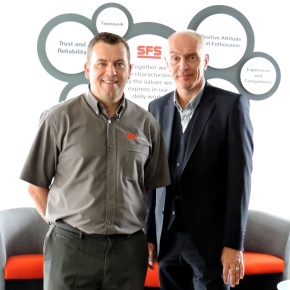 All SFS solutions are provided with industry-leading sales, technical and specification support, based at its Leeds HQ. 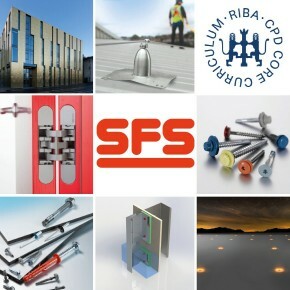 Customers can access all these expert teams with ease directly through the SFS website at www.sfsintec.co.uk, with guidance available right along the supply chain. 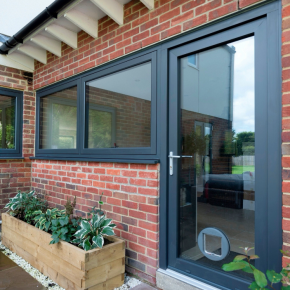 Product information can be accessed online too by downloading any of the regularly updated catalogues, brochures and technical documentation. 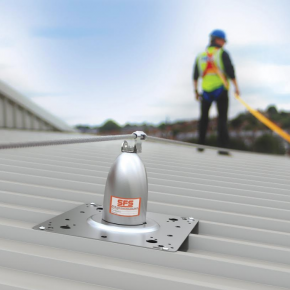 Fall protection equipment specialist SFS has redeveloped its class-leading fall arrest and work restraint solution with the new Soter™ II. 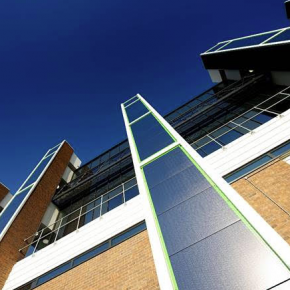 Flat roofing fastening solutions from SFS, including its isoweld® 3000 system, have been in pivotal in delivering the University of Chester’s Energy Centre. 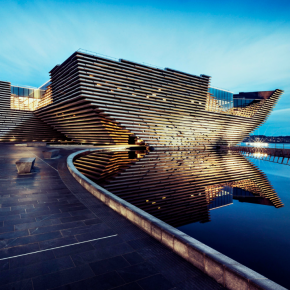 SFS’ A4 austenitic stainless fasteners are set to play a crucial role in guaranteeing the new V&A Dundee will maintain its incredible visual appeal throughout its lifespan. 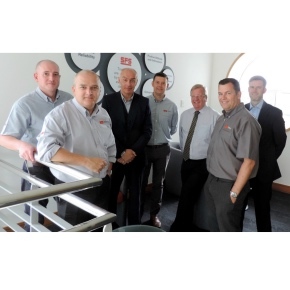 SFS is once again supporting Kalzip’s network of approved installers as a Silver sponsor of the 2018 Teamkal Conference and Awards, set to take place in October near Chester. 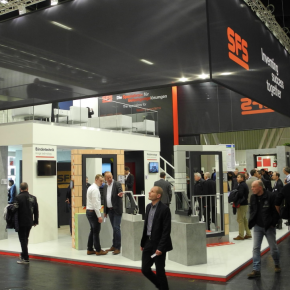 Fensterbau Frontale 2018 proved to be a successful event for leading door hinge manufacturer SFS, providing the ideal opportunity for the company showcase its credentials. 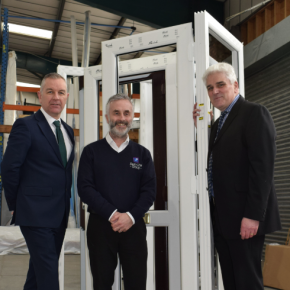 SFS’ Precision-engineered Dynamic 2D door hinges have helped The Residence Collection head the market with its premium window and door range. 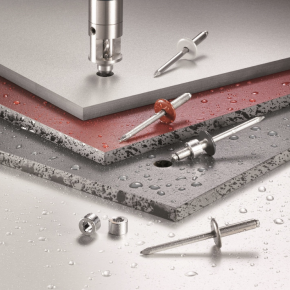 Key reasons why building envelope contractor Longworth chose to use self-drilling fasteners from SFS instead of the usual rivet fixed option. 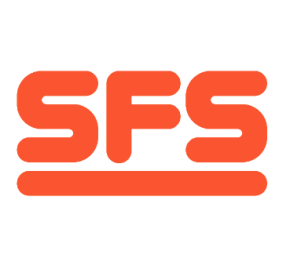 SFS has announced the addition of two new Technical Sales Managers to serve building envelope customers the South. 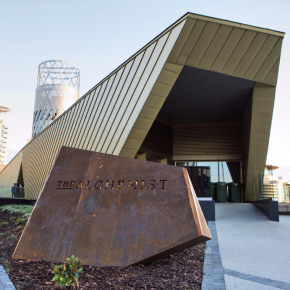 SFS intec’s powder-coated, high performance A4 stainless steel fasteners helped create a gold building envelope for a bar and restaurant in Manchester. 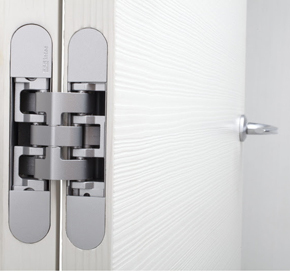 A new seminar by door hinge manufacturer SFS Intec is designed to extend its technical support for architects, interior designers and fit-out contractors. 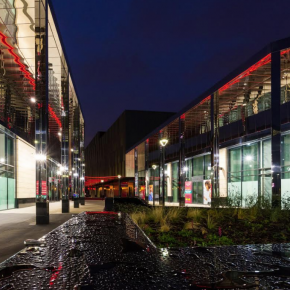 Powder coated high performance fasteners from SFS intec have played a key role in enabling leading roofing and cladding contractor Roofdec to create a striking new building envelope for a major extension to the White Rose Shopping Centre in Leeds. 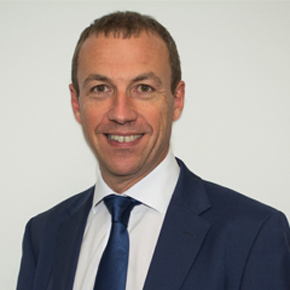 SFS intec shares its extensive knowledge of the specification market in ‘What Specifiers Want’, a new report published by NBS. 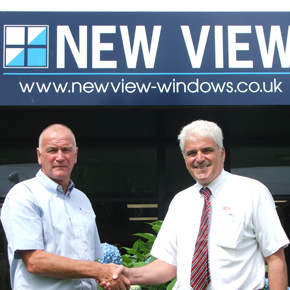 New View Windows, a manufacturer and installer of windows and doors, is using SFS intec’s Dynamic 2D-C hinges in the construction of its composite doors. 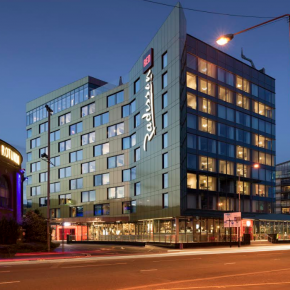 SFS intec is providing architects and designers working on BIM projects with structured data on the most widely used roofing and cladding fasteners. 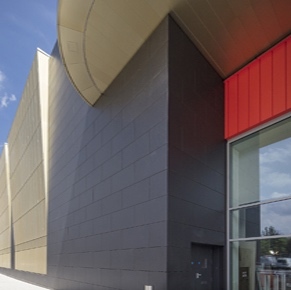 Fastenings systems producer, SFS intec is investing in new initiatives to reduce energy consumption within its Leeds HQ and production site. 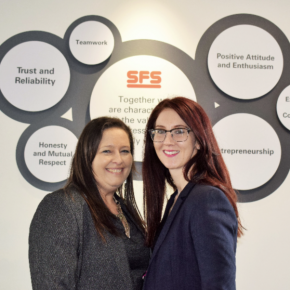 SFS intec has promoted two members of its building envelope division to strengthen its sales team. 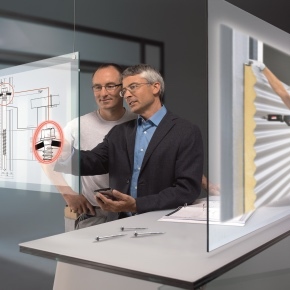 SFS intec has updated its website to map out its Technical Sales Managers, and provide details of its supporting technical and specifications teams.